Being able to capture and be a part of all of the beach weddings we have been a part of has been a dream. 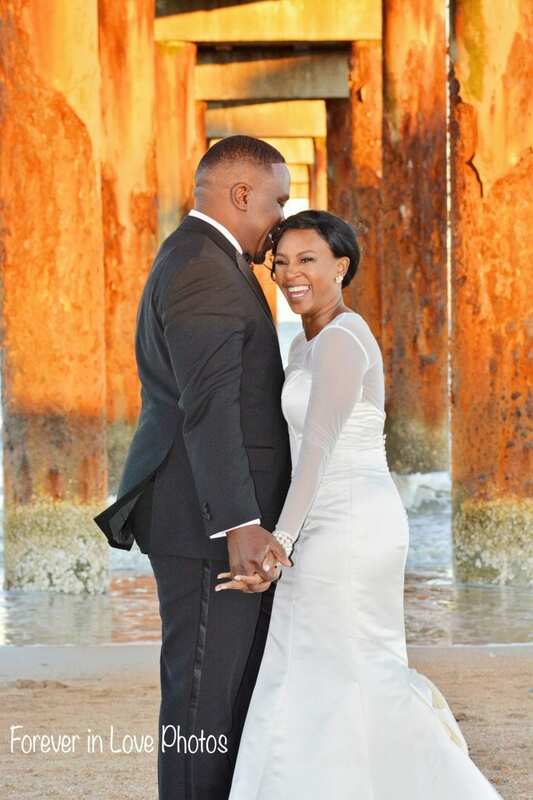 We work hard to make sure the bride and groom feel comfortable and that their happiness radiates through their destination beach wedding photos. 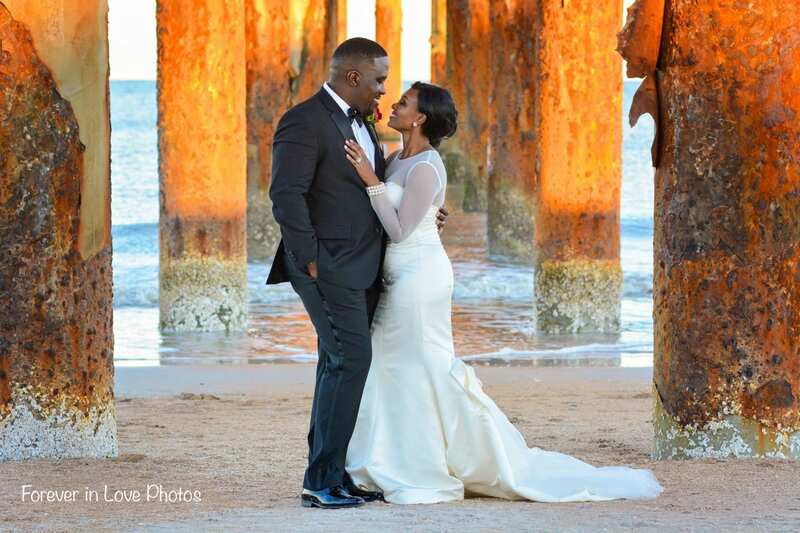 We love to find unique areas around the beach that can help us create different backdrops, all while keeping the beauty of your beach location present. We look forward to hopefully working with you to capture your memories of your destination wedding and to help you show off the true beauty of your wedding day. 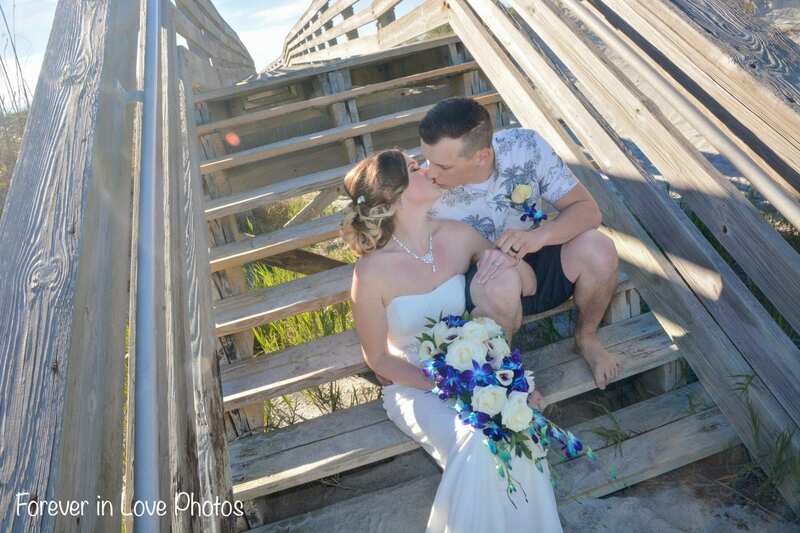 If you are wanting the best possible photos of your beach wedding ceremony, we recommend hiring Forever in Love Photos for your photography. With unique posing, beautiful editing and plenty of photos to choose from, you can’t go wrong. 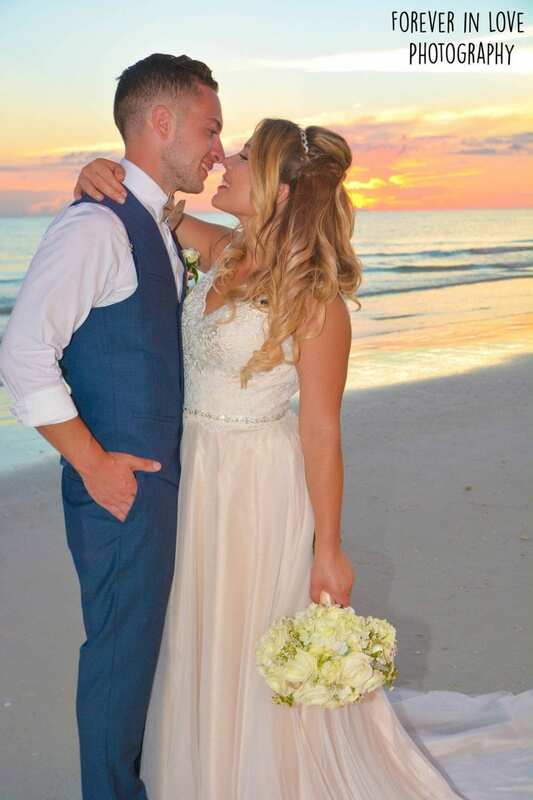 Hiring Forever in Love Photos is handled separately, however you may be eligible to receive a discount on your beach wedding package if your hire us for your beach wedding. Contact us today to start planning!